The Fox Spirit is a stable fairway driver designed to give all players a fairway driver that can be trusted in all conditions. The Fox Spirit flies straight with minimal turn and a reliable fade at the end giving this disc a flight that can be trusted and repeated. The stability of the Fox Spirit allows it to be a great forehand approach disc in addition to its backhand capabilities. 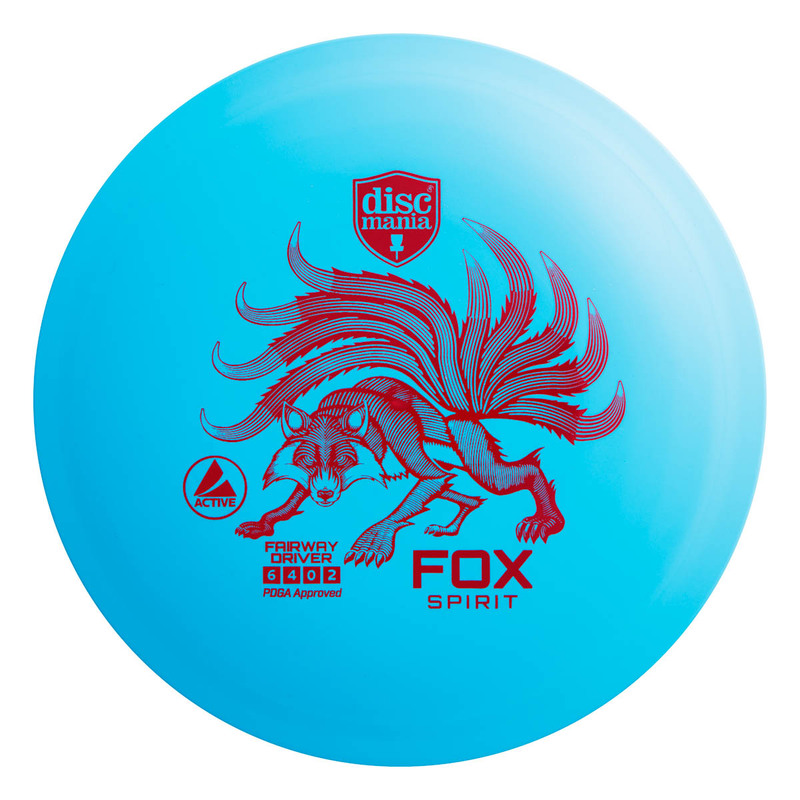 Rated at a speed 6, the Fox Spirit has a smaller rim that makes this disc comfortable for all hand sizes. 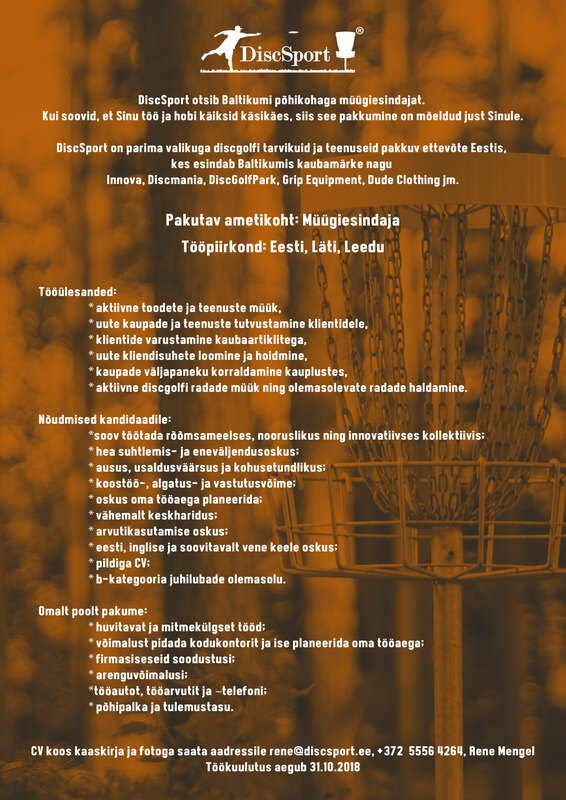 The Active plastic is the perfect balance between keeping the disc firm as well as soft to the touch meaning the disc always feels comfortable and natural in the hand.